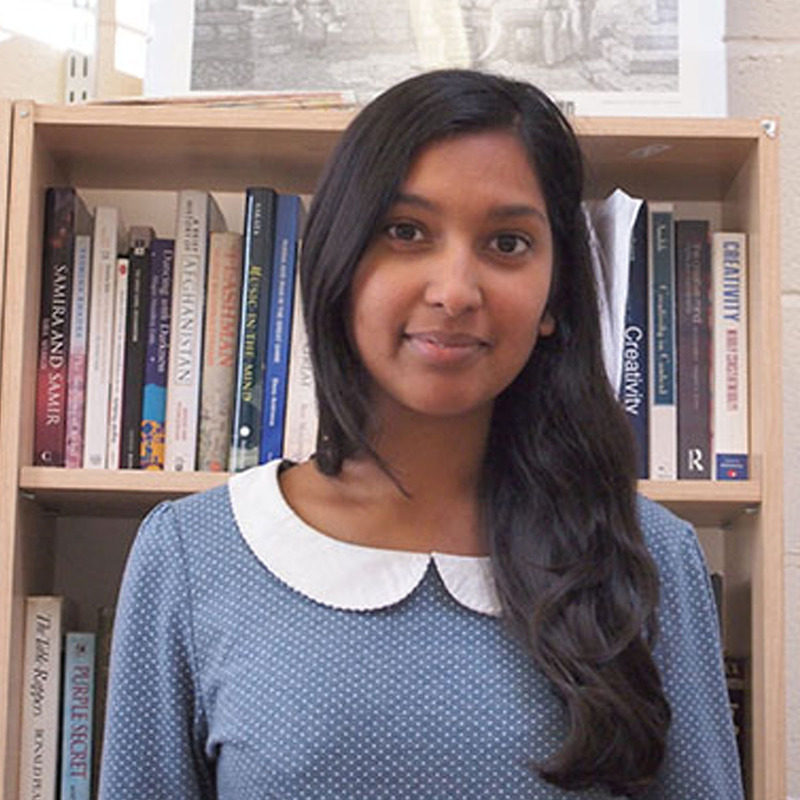 Melanie Ramdarshan-Bold is the founder of Lamplight Press and was the Director in the first year of the student-run publishers. With years of practical publishing experience, she acted as a mentor and advisor to the team and it was her sheer enthusiasm and passion that motivated everyone in the difficult task of setting up the Press from scratch. The first year was a success with the publication of two titles, as shown in our catalogue. Lamplight Press was also nominated for an Enterprise award in 2014. The East Midlands is a vibrant hotbed of creative and academic writing and internationally renowned academic institutions such as DeMontfort University, Nottingham Trent, Nottingham University, The University of Leicester, and Loughborough University, as well as numerous creative writing groups all within a stone’s throw of one another. We aim to help foster and develop relationships and talent within these communities by giving writers of all genres a platform from which to connect with a national audience, as well as the chance to publicise their creative work. 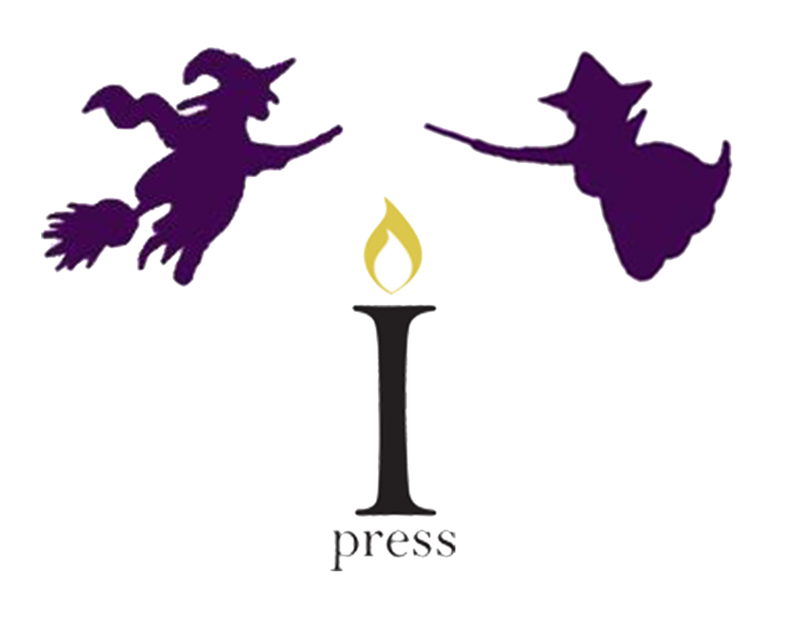 Lamplight Press strongly supports writers and their craft and we welcome unsolicited manuscripts. For further information regarding submissions, please see our contact us page. Dr Sally Maynard became the Director of Lamplight Press in 2014 as Melanie Ramdarshan-Bold’s successor. 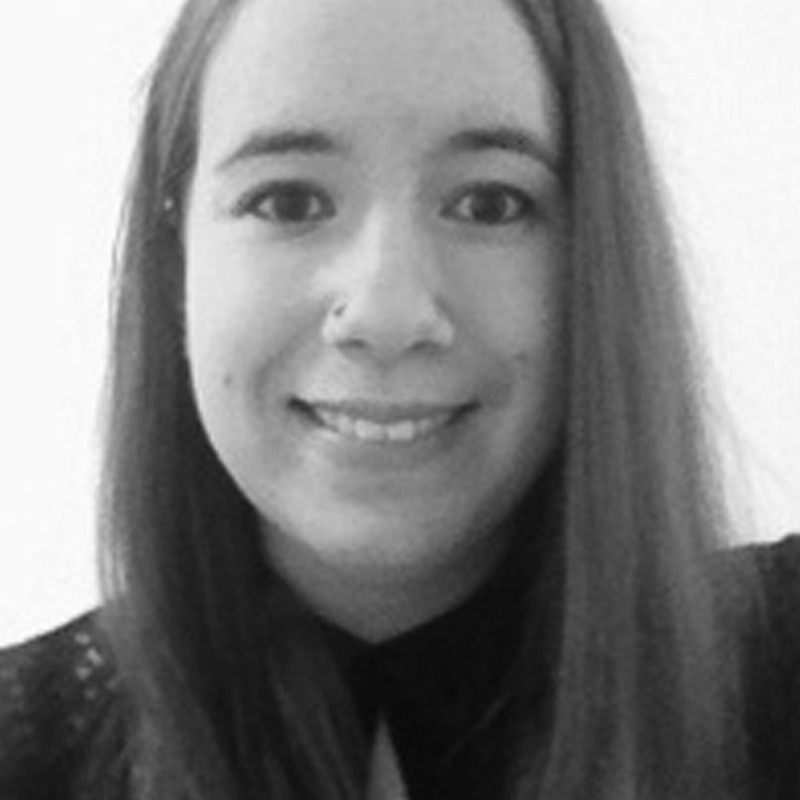 She is currently a Publishing Lecturer at Loughborough University and her main research interests encompass children’s literature and librarianship. Currently, Sally is teaching a module entitled “Child and the Book”, which is concerned with the development of children’s literature and how it relates to the publishing world. Dr Kerry Featherstone is the Chair of the Editorial Board of Lamplight Press. 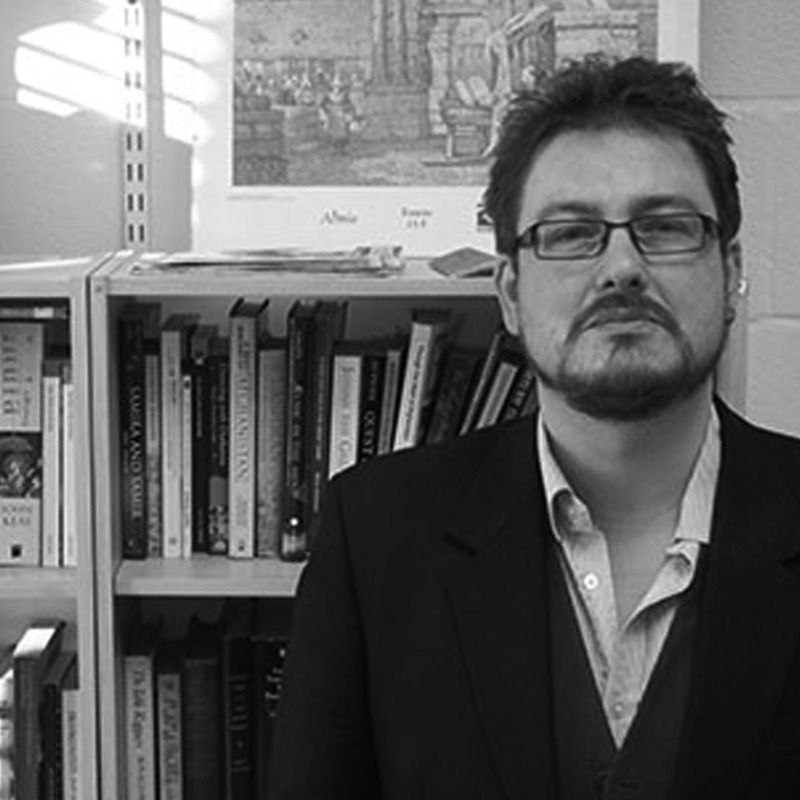 With extensive experience in the creative process, Kerry is also a lecturer in Creative Writing and a published author. He is a valuable advisor to the Lamplight Team and ensures that all work is of the best quality. The student managers change annually as committee members graduate and new students pursue interest in the Press. 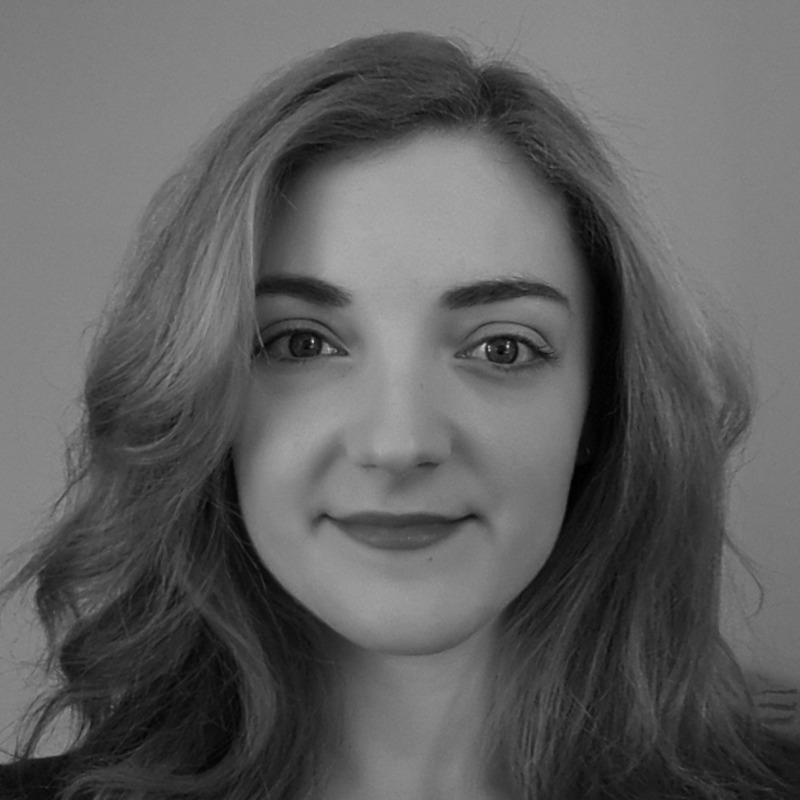 Chloe Collins is currently a third year undergraduate student at Loughborough University, studying Publishing with English. On top of Lamplight, she writes her own blog and enjoys reading classics in her spare time. She has a weak spot for the Romantics, in particular their poetry! 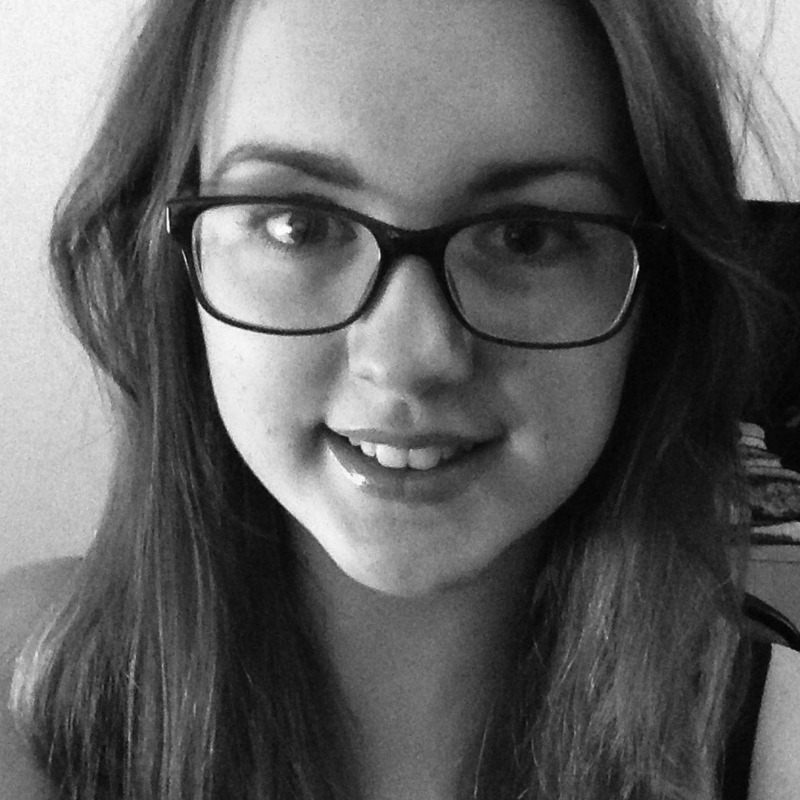 Chloe has undertaken work experience in both Publishing and Journalism, and has also had some of her work published in anthologies. Upon graduating, Chloe hopes to enter the publishing industry, particularly within the editorial department of fiction publishers. 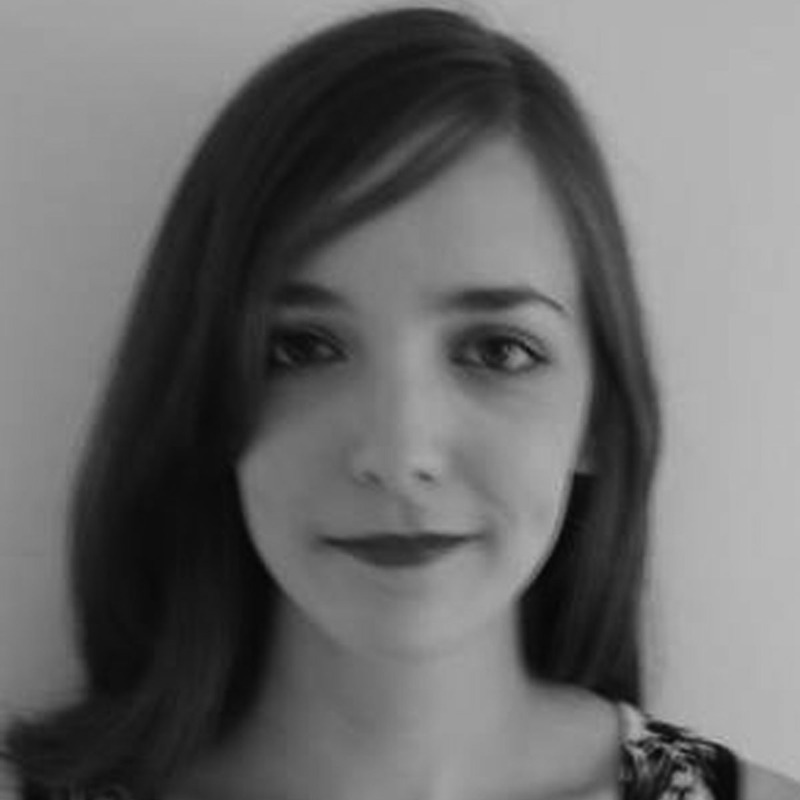 Samantha Warburton is a final year Publishing with English undergraduate and is passionate about design. Samantha has completed graphic design work for companies such as Chantry Brewery and Charnwood Arts, as well as selling artwork at exhibitions and writing creatively for leisure. Samantha is part of the Marketing Department for Label. Samantha has taken on the role of Overall Student Manager at Lamplight Press in order to coordinate team members and further establish the Press. Graduating in 2015, Samantha hopes to achieve a career that combines marketing and design skills with project coordination in the creative industries. 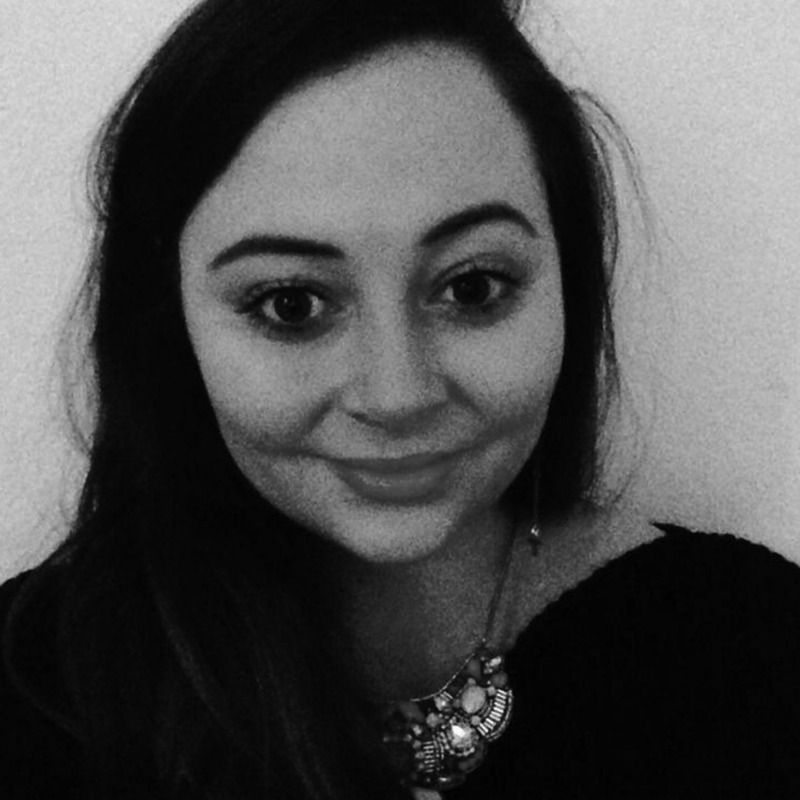 Danielle Sullivan is a Publishing with English undergraduate but also a book lover with a penchant for good food and travel. In keeping with her role at the press, she would love to go into marketing after leaving university. 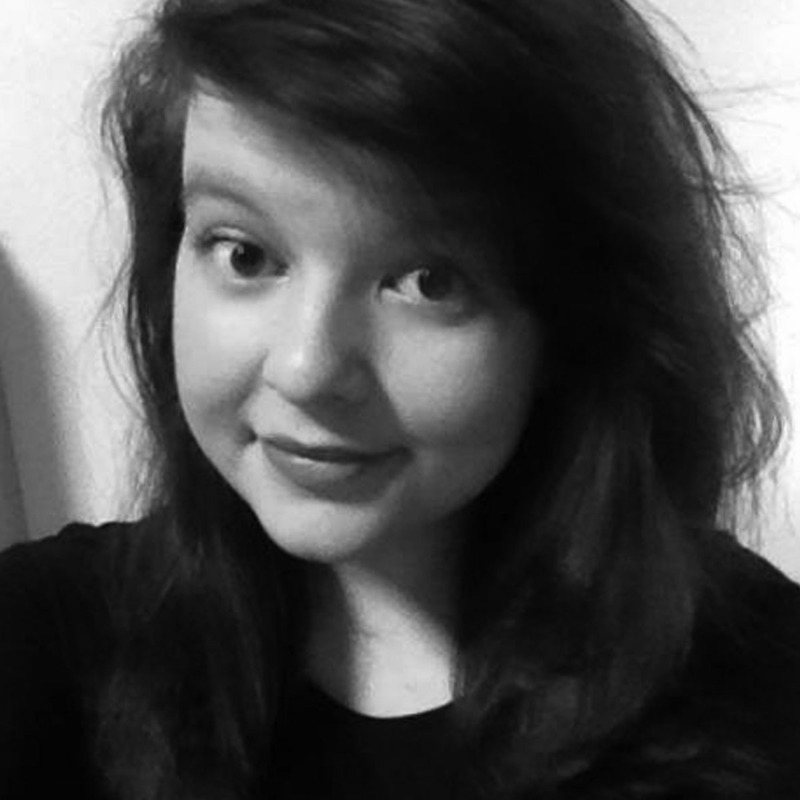 Megan Cliffe is a second year English student who has a penchant for any sort of dark, dystopic novels! Coming from a creative family, Megan also developed a keen interest in textiles, whether it is making a mural for the wall or bunting for her room. As social media manager, she hopes to use her skills in a constructive manner by assuring that Lamplight becomes the name on everybody’s lips! 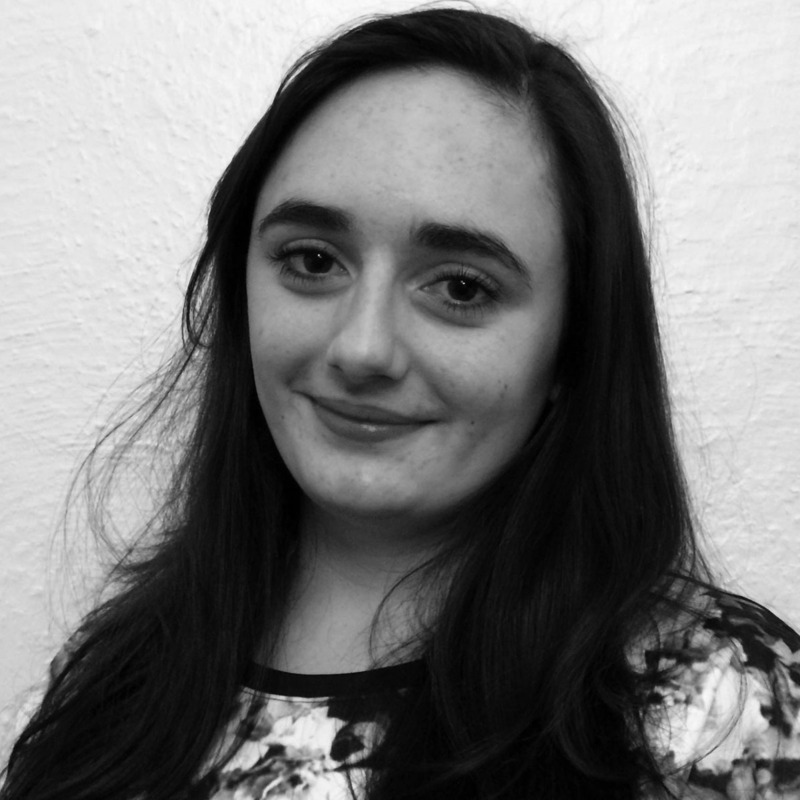 Rachael intends to pursue a career in publishing, ideally in the editorial or communications department. 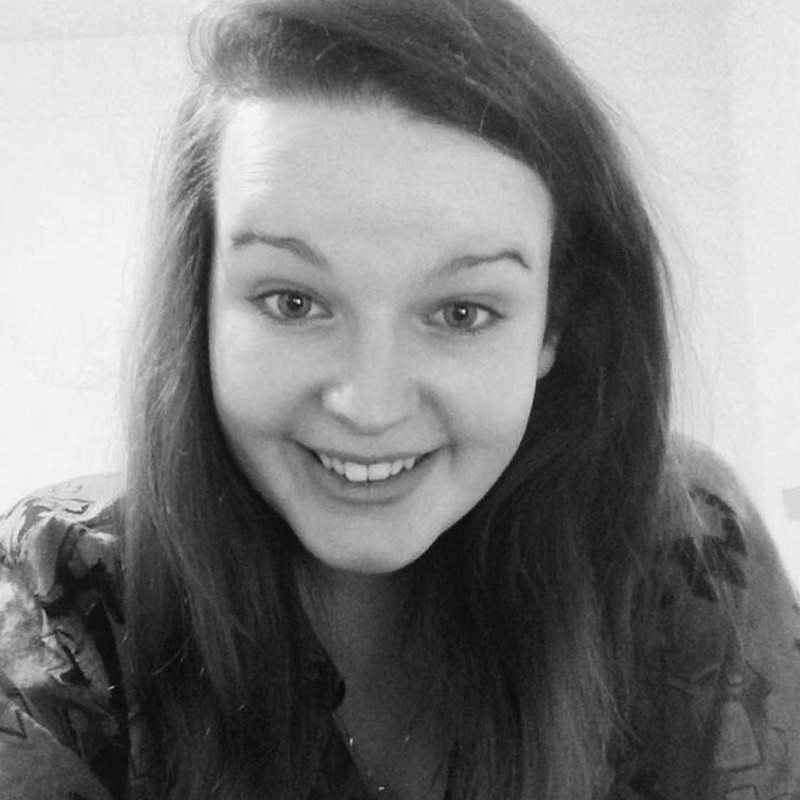 Becky Davis is a second year Publishing and English student at Loughborough University. Aside from her work, Becky enjoys reading and swimming. She would like to become an literary agent upon graduating, or would also love to work in journalism. 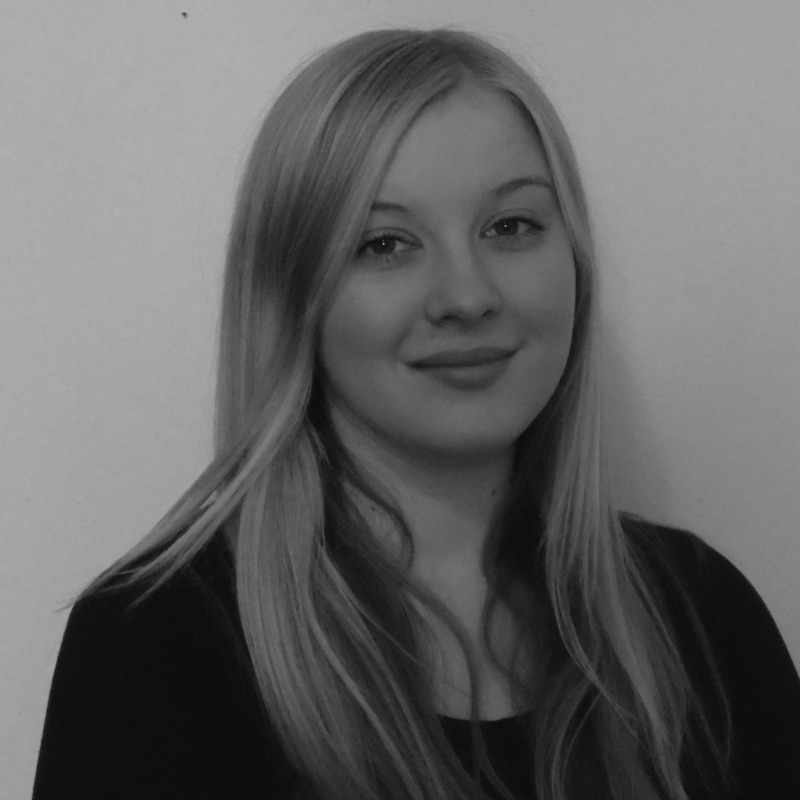 Olivia Hayton is a third year English Literature undergraduate and works on the Marketing team here at Lamplight. She was also the head of Marketing for LCR last year. Aside from this, Olivia enjoys reading and playing chess and is also doing an Events internship outside of her studies. Olivia is hoping to pursue a career in Marketing and Events as they are two areas that she has gained significant experience in and is also passionate about. 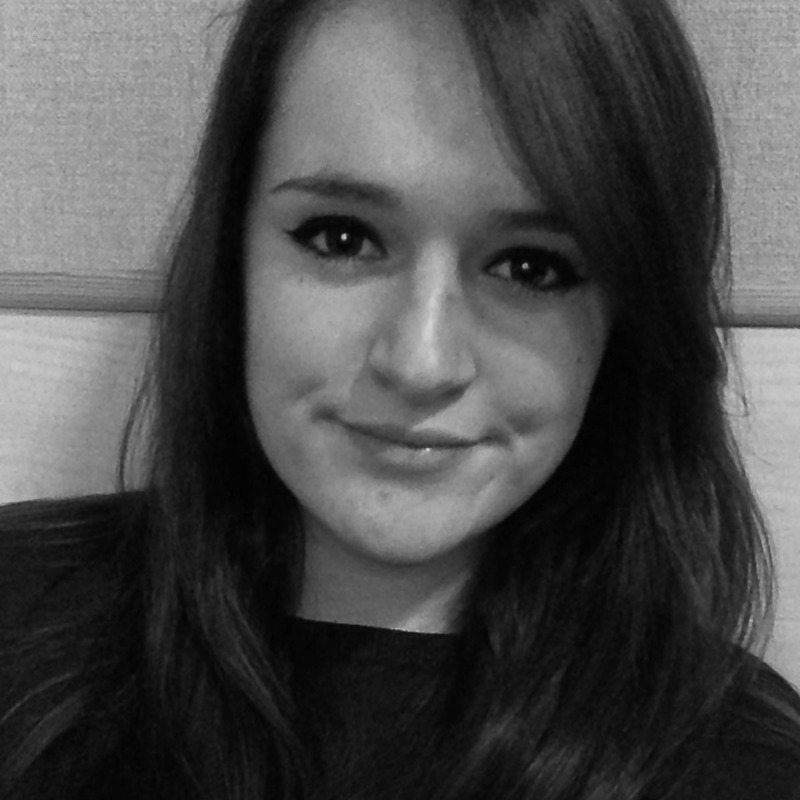 Grace Norris is a second year English undergraduate and also Social Media Rep for the Belly Dance society. She helped with the Loughborough Literary Salon last year and enjoys participating in publishing related events at the university. 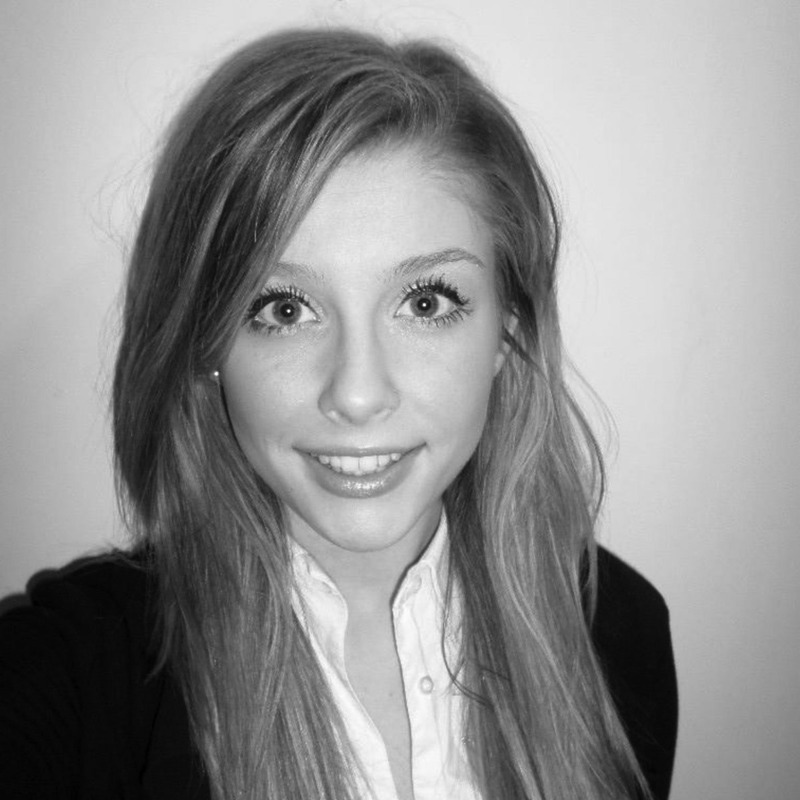 Grace also does freelance brochure design, incorporating creativity and writing for advertising. In the future, she wants to pursue a career in publishing due to her love of reading and interest in advertising. 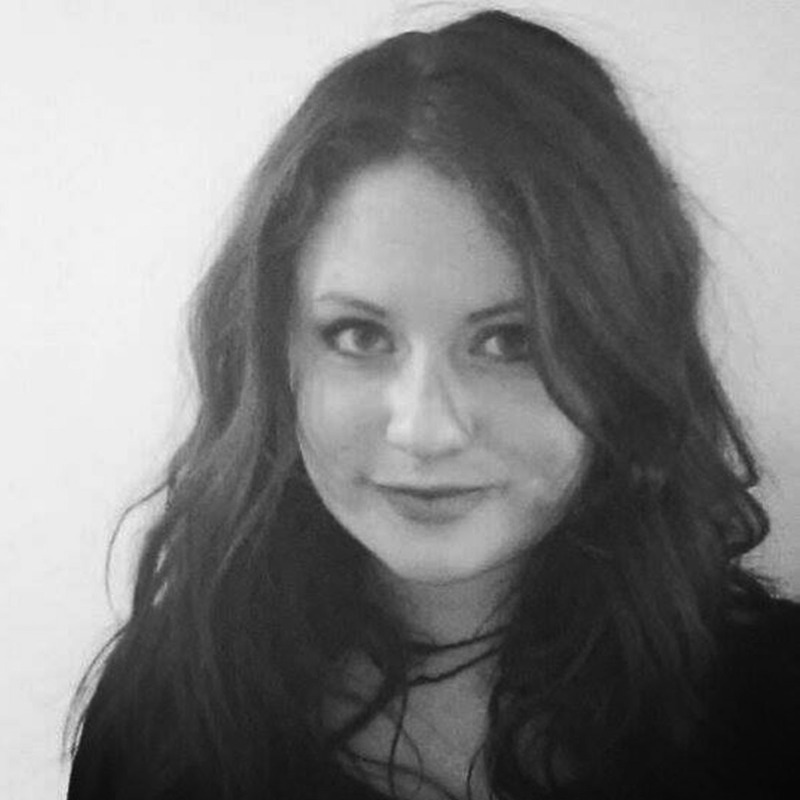 Katherine Hardiman is a first year Publishing and English student studying at Loughborough University, aiming for a future career in the publishing, film or music industry. One of her passions is developing diverse and interesting ideas, alongside the rest of the Lamplight team, to create strong bodies of work that can be enjoyed by our audience. 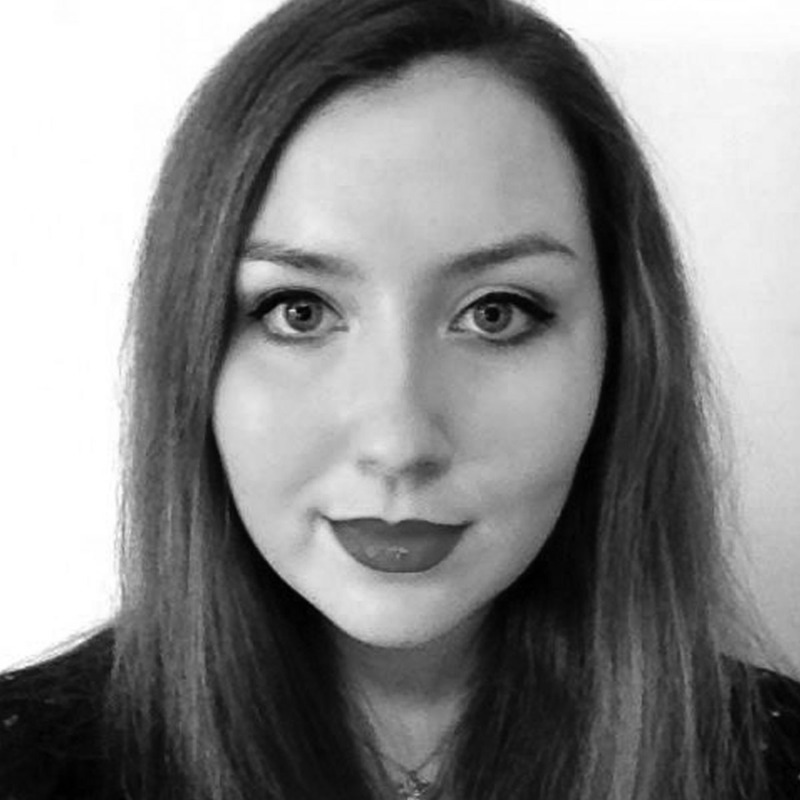 Emma Morgan is in her first year of a Publishing and English undergraduate degree. She is an avid reader and takes part in Right to Read with children. 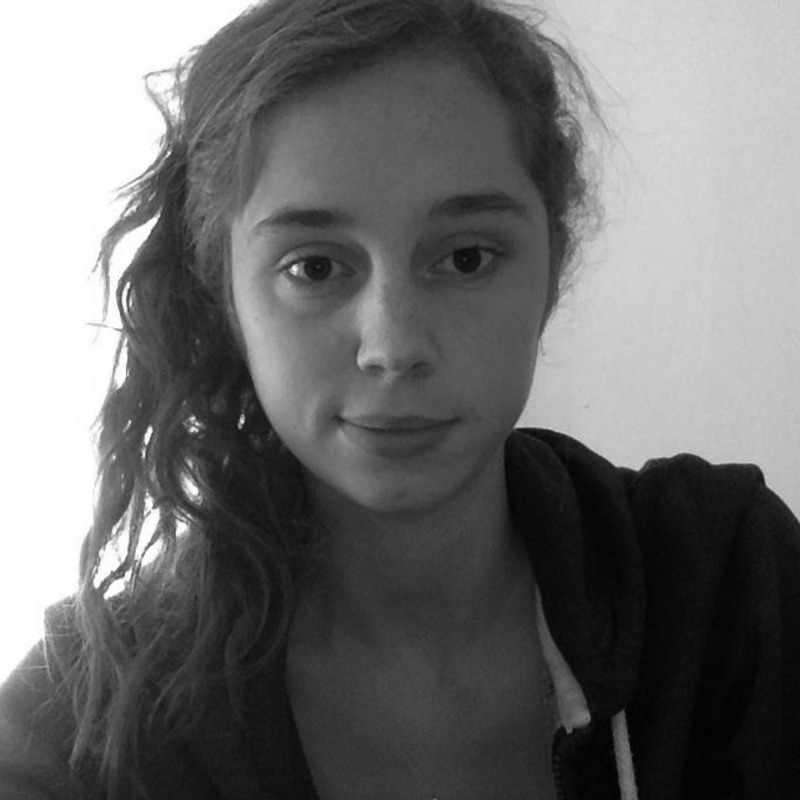 Ellie McKenzie is a first year publishing and English student. She is also involved in the student magazine and writes for the Culture section of Label. Ellie hopes to eventually edit books when she graduates. 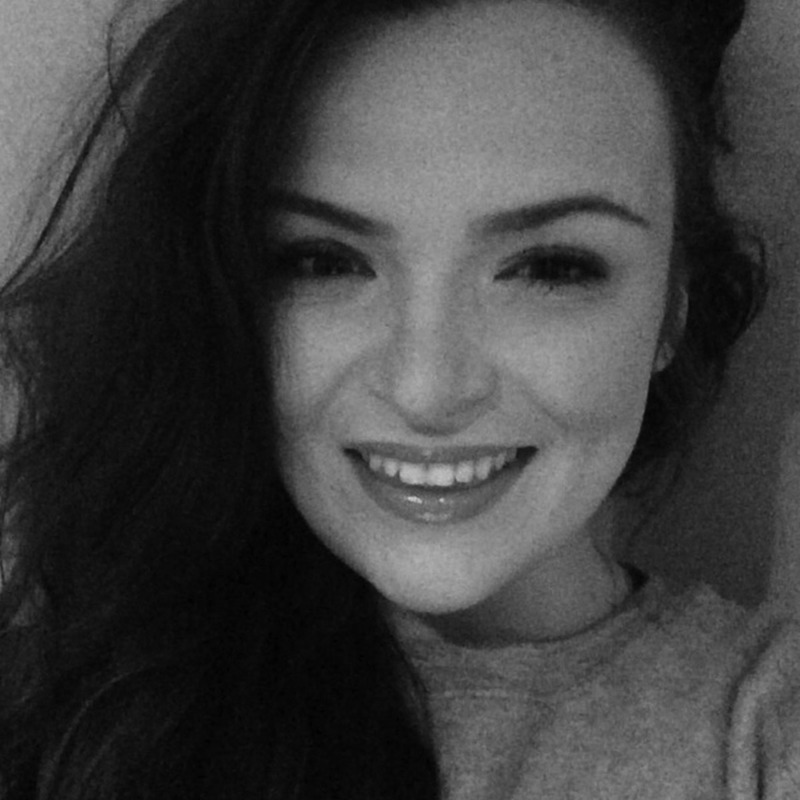 Jade Ledingham is a first year English student at Loughborough University. 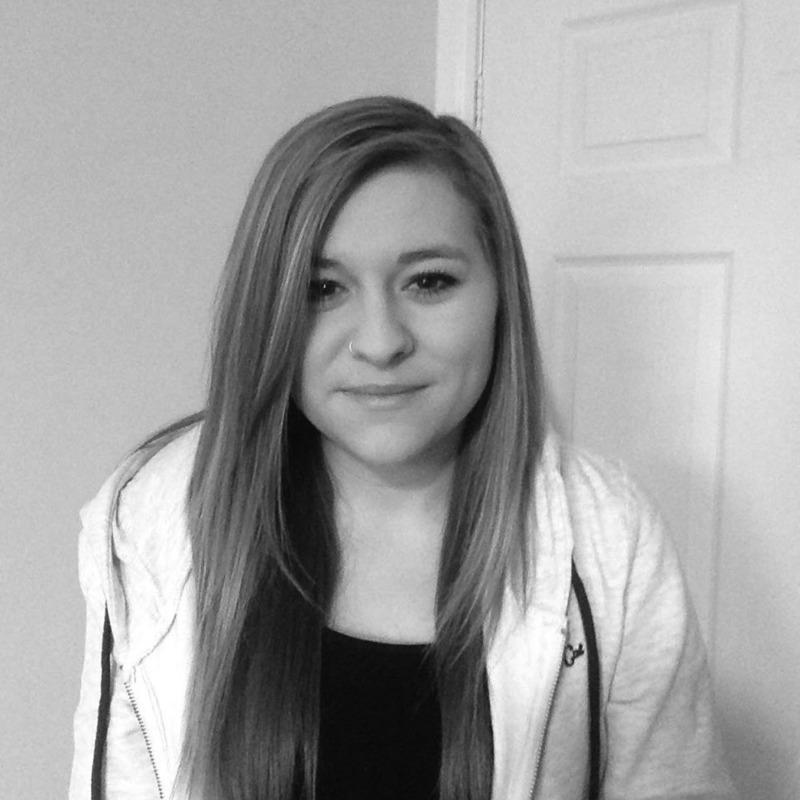 She is part of the Marketing and Events team at Label and is interested in Graphic Design and advertising. When graduated, Jade sees herself working in advertising. in editing or marketing in the publishing industry.